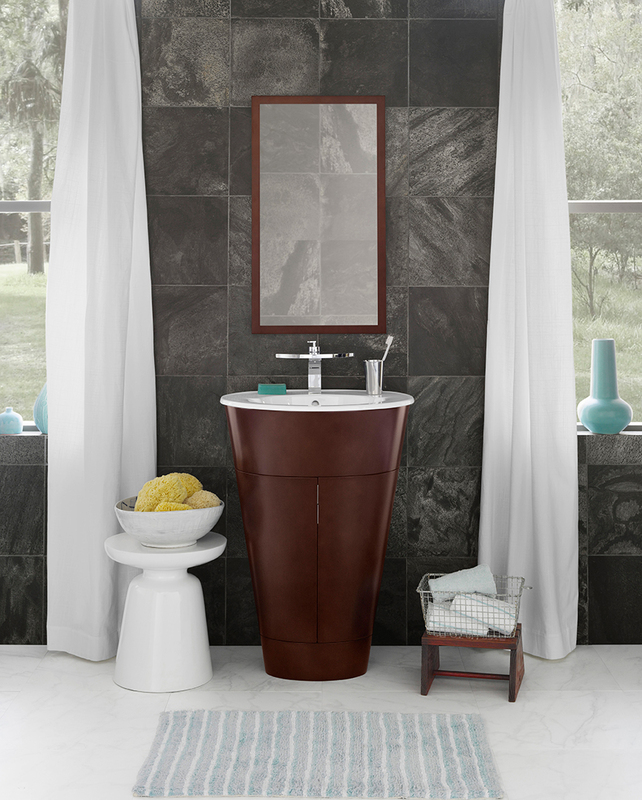 If you have limited space in the bath, a pedestal sink is an ideal option. 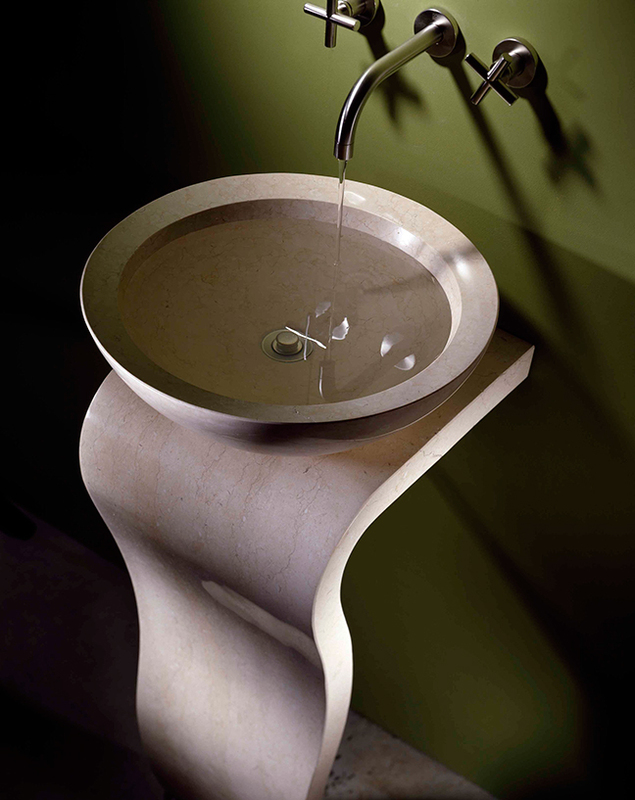 Veneto pedestal sink, by Stone Forest. Wave pedestal, by Stone Forest. 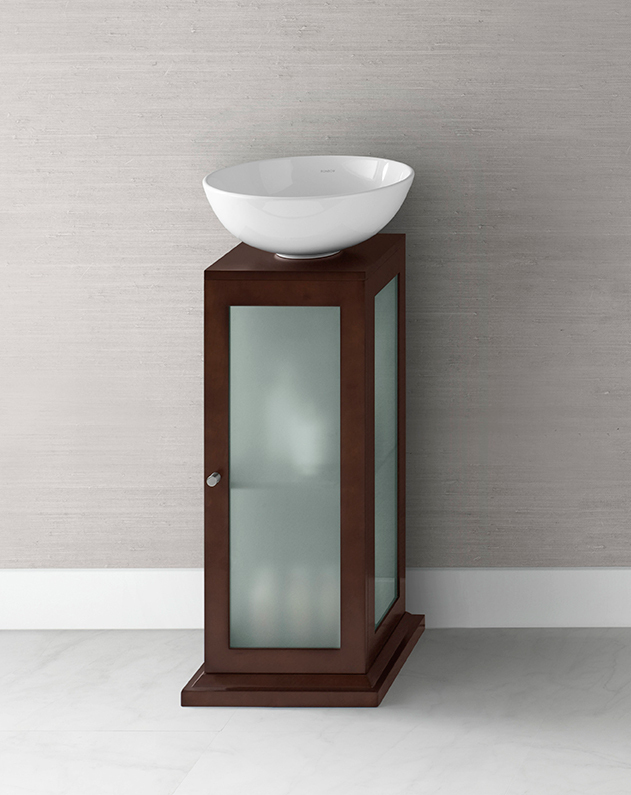 If you have limited space in the bath, a pedestal sink is an ideal option. 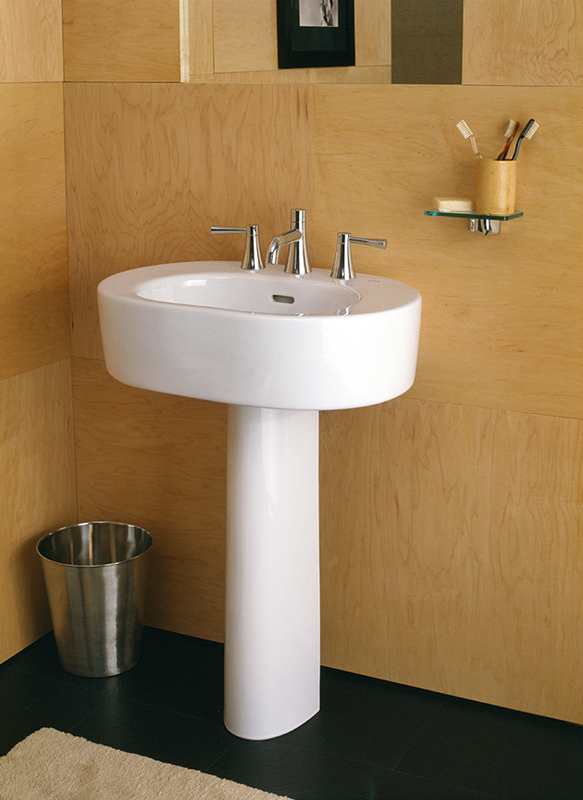 The freestanding sinks come in a wide variety of styles and materials for a sleek design statement. Veneto pedestal sink, by Stone Forest, available at Immerse by ATLAS, Henry Plumbing Kitchen & Bath Galleries and Ferguson. Escale, by Kohler, available at Premier Plumbing Studio, Crescent Plumbing Supply, Henry Kitchen & Bath Galleries and Ferguson. 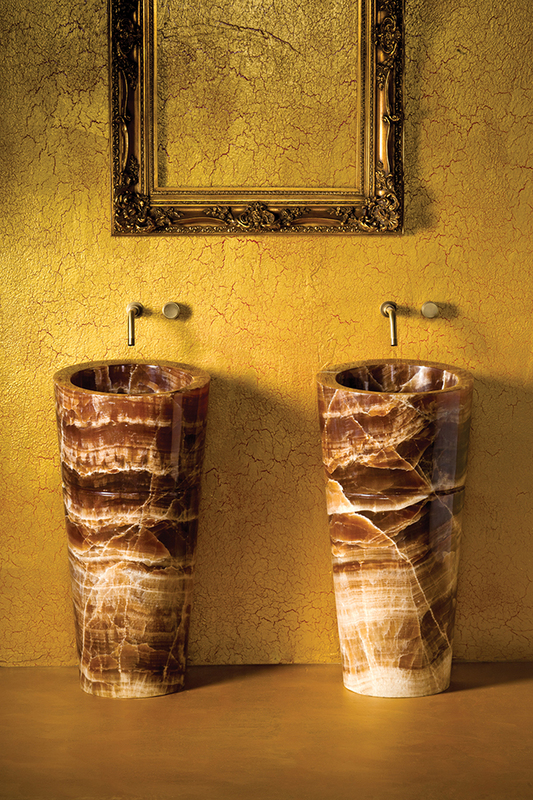 Wave pedestal, by Stone Forest, available at Immerse by ATLAS, Henry Plumbing Kitchen & Bath Galleries and Ferguson. 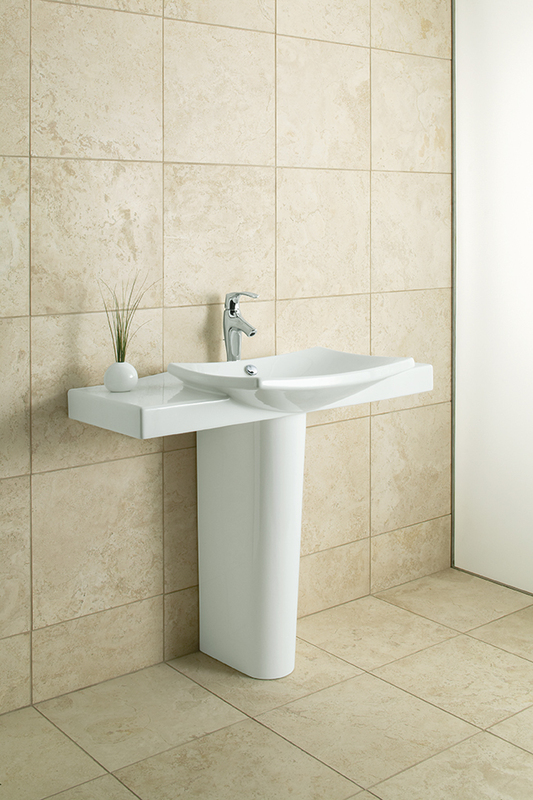 Leonie, by Ronbow, available at Immerse by ATLAS, KBS-Plumbing Haus, Premier Plumbing Studio and Ferguson. Ottavo, by Lacava, available at Premier Plumbing Studio and Immerse by ATLAS. Solis, by Ronbow, available at Immerse by ATLAS, KBS-Plumbing Haus, Premier Plumbing Studio and Ferguson. 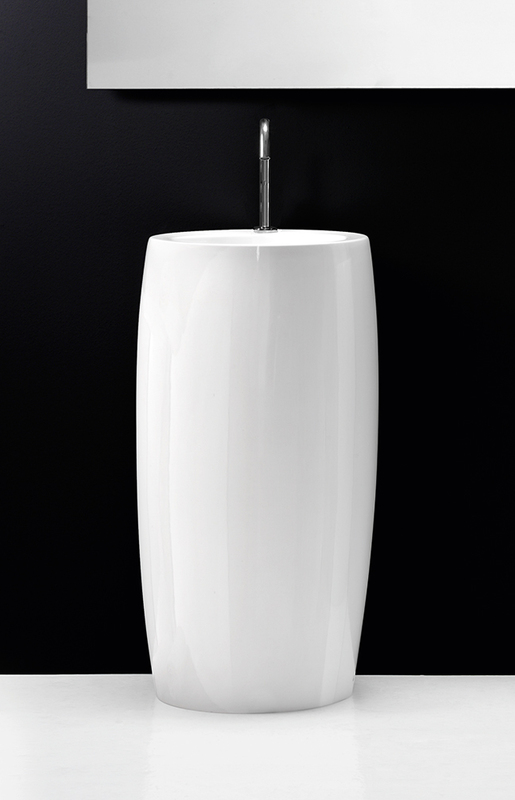 Nexus, by TOTO, available at Henry Plumbing Kitchen & Bath Galleries, Immerse by ATLAS and RSI Kitchen & Bath.